Independent asset manager Invesco says it has attracted US$315 million into its MSCI Saudi Arabia UCITS ETF only eight months after its launch last June, making it the largest exchange-traded fund in the world giving access to the country. 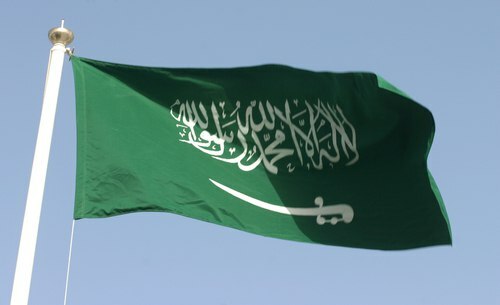 The product was the first ETF in Europe to provide pure passive exposure to Saudi Arabia, offering investors access to the largest economy in the Middle East, it adds. It is available in USD on the London Stock Exchange. Gary Buxton, Head of EMEA ETFs at Invesco, commented: "We have seen strong client demand for this ETF mainly because Saudi Arabia is undertaking a series of major reforms intended to improve growth, diversify away from hydrocarbons and to make the country into an epicentre for global trade. "Part of this process includes an opening up of the Saudi equity market as a result of which MSCI announced that Saudi Arabia will be added into its Emerging Markets Index from May this year. This inclusion means Saudi Arabia is more attractive to investors. "The reforms within the Saudi Vision 2030 programme are intended to reduce the economy's dependency on government funding and oil exports. They have several objectives, including increasing the contribution of private sector consumption to GDP, the number of Saudis working in the private sector and the use of solar and other renewable energy sources. They also want to encourage major domestic companies to expand across borders and into global markets."